The biggest and most important meteor shower of 2018 takes place this month, letting us witness a breathtaking sight in the night skies. We have all the info you need to enjoy this amazing show. 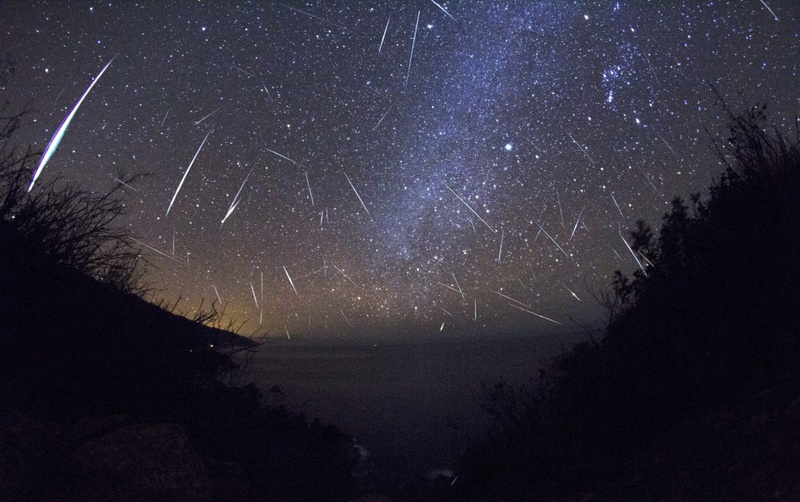 The Geminids is a yearly meteor shower that occurs in December, when the Earth travels through a mass of dusty debris that burns up in Earth’s atmosphere. This leaves a remarkable light show that seems as though hundreds of shooting stars are passing through the sky. The Geminids comprise more mass than any other meteor shower and can produce colors such as red, blue and yellow. The Geminids initiate on December 4 and reach its peak on December 13, 14 or 15, dependent on what time zone you are living in. According to NASA, after 10:30pm or when the moon has set and then choosing the darkest accessible spot is best for this event. By 2am, the meteors will rise to about 100 per hour in darker parts. The Geminids is named, as obvious, after the star constellation, Gemini. This is the spot in the sky where the meteors seem to be originating from. This is also known as the radiant. Nevertheless, the meteors don’t really come from that particular spot and will be observable all over the sky, NASA explains.